Crowd funding is a way of attracting lots of small donations from a wide variety of people through promoting the project, person or club on the internet. 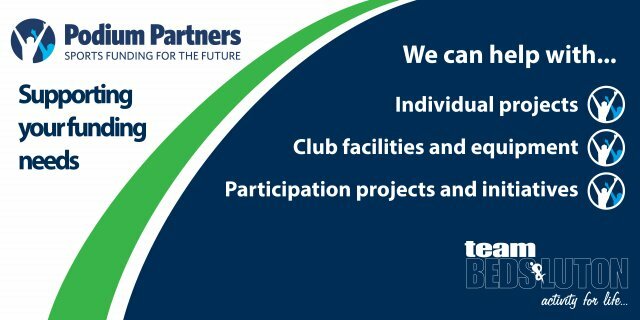 You could be a young athlete needing help with training costs, a disabled football team looking for funds for new equipment, a school initiative trying to get more girls playing sport, or a sportivate or satellite club programme. - Submit the online application form. - Applications are reviewed and approved. - You are given a page on the website. - Share your campaign page. Just Click Here and Add your Campaign now!